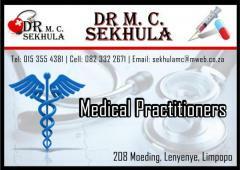 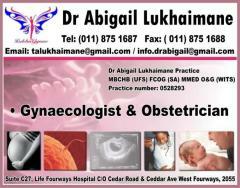 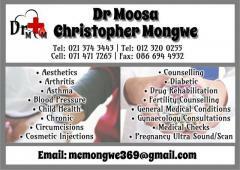 Dr K H Ngobese (BSc MBCHB;APLS). 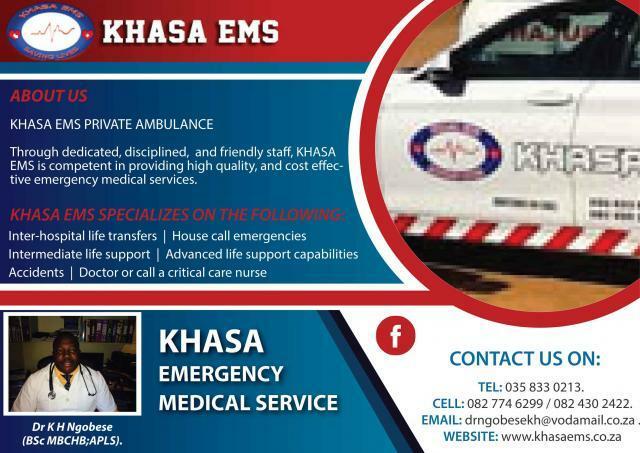 Through dedicated, disciplined, and friendly staff, KHASA EMS is competent in providing high quality, and cost effective emergency medical services. 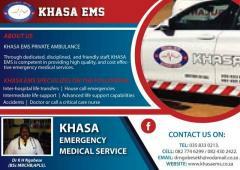 CELL: 082 774 6299 / 082 430 2422.